LOWEST PRICE PER SQ FT IN OAKWOOD!!! Take advantage of summer pricing before the fall price increases. 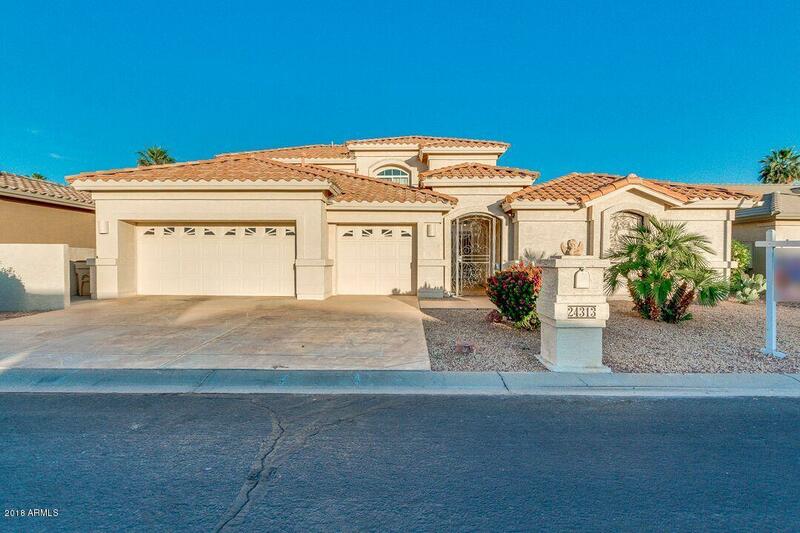 Multi-generational options w/ this beautiful home in a gated community! Plenty of separation for guests or have a live-in caregiver. This home has a master bedroom suite & den on the lower level plus a bedroom & living area upstairs. Sellers recently spent 80K on a SEPARATE CASITA w/a KITCHENETTE attached to a private courtyard. Enter the main home from the stately leaded glass double doors in view of a grand staircase. Large formal living & dining rooms w/LOVELY TRAY CEILING + family room & spacious eat-in-kitchen w/island, tasteful white cabinets, wall oven, cook-top, built-in microwave & gigantic PANTRY. Backyard has extended covered patio & is fenced for privacy + a true 3 CAR GARAGE.